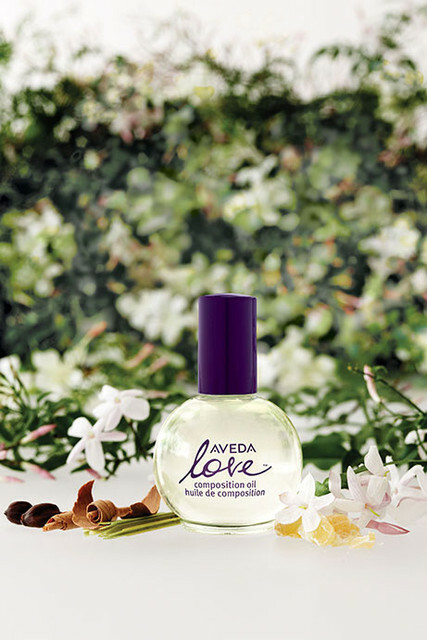 "Aveda Love Composition oil " - Aveda unparalleled beautiful aroma oil : Happy Aging & Beautiful Anti Aging loving. Today worldwide anniversary , Earth Day. This anniversary has been proposed as the day to think about the global environment. Since the 100% natural ingredients , hair care , skin care , body care , bath oil multi to be available , such as , feature a blend of aromas that resonate with five senses enough to also be used in meditation. Outer box 100% (PCR) recycled paper. Such as 1 $ 400 per bottle will be donated , inherited the thought of Aveda founder , is a special aroma oil packed with Love Heart Eco.